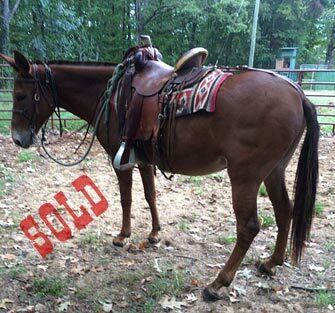 “Quin“, a 14hd, 12 year old john mule that is gentle for anyone. 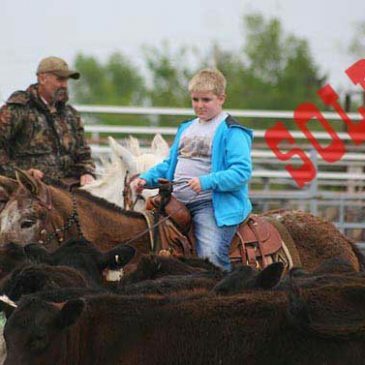 My grandkids ride him everywhere. 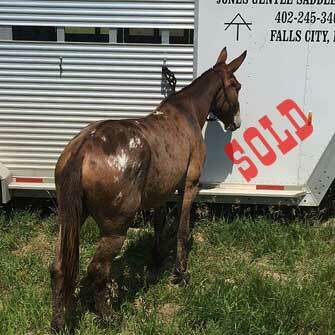 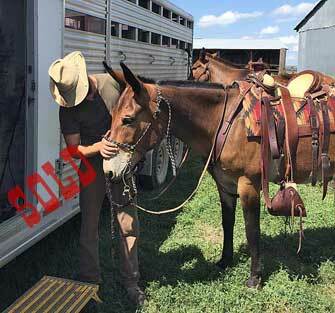 “Chief“, a 15hd, 10 year old John mule. 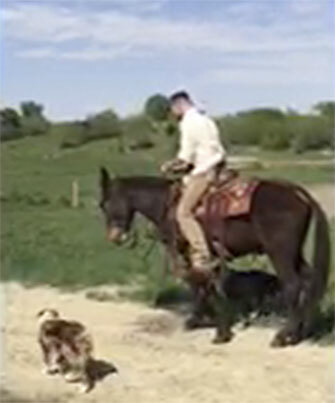 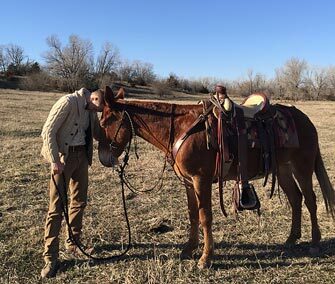 He is a dream to ride on the trail, pasture or leading a string. 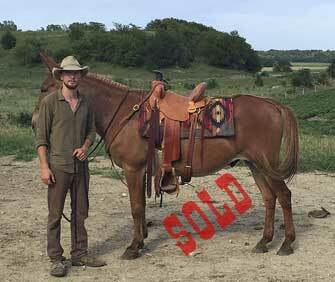 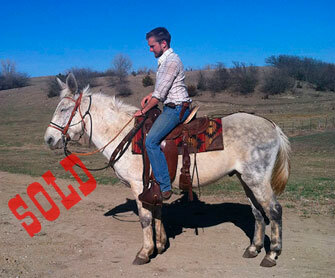 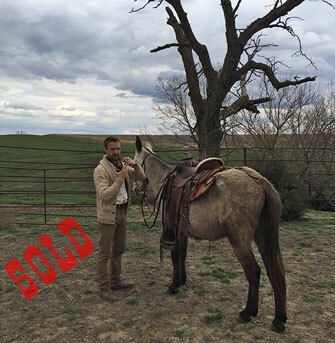 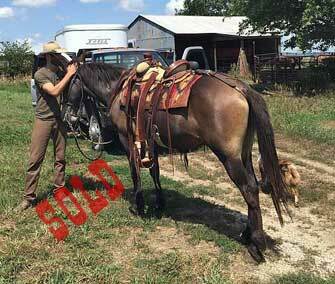 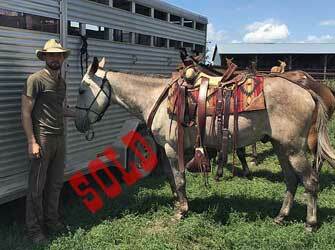 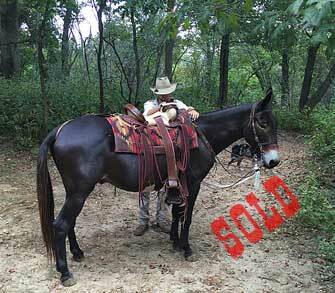 “Keno“, is a 15/2, 8 year old mule that is really gentle and easy to catch and handle.